Don’t let another year go by where you lose the weight and then gain it back again. You’ve been there, done that. 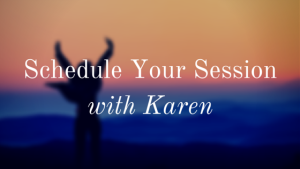 Join me for this special edition of my show to learn why you must address those cravings and emotional eating issues to permanently release the weight. I’m including a FREE copy of my ebook – Beat the Belly Fat Blues: Mind-Body Solutions for Permanent Weight Loss – as my gift to you for honoring yourself and your emotions. Just email me at excelweightloss@gmail.com and I’ll send you a link to the PDF copy. 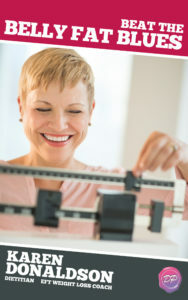 Then, stick around for the rest of the year as I guide you on your path to permanent weight loss. It’s a journey you won’t want to miss!